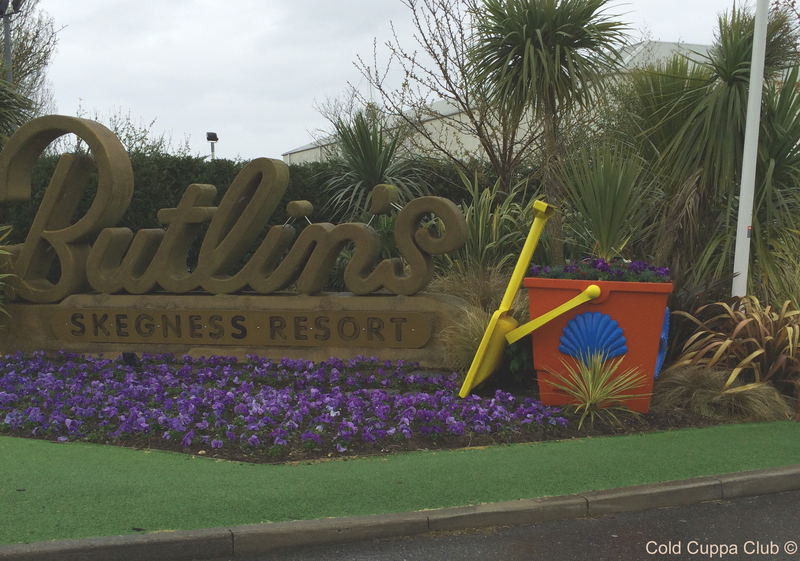 We recently enjoyed a break to Butlins Skegness. We decided on a budget friendly Silver apartment, which was perfectly adequate as we didn’t really spend much time there. Josh and Kate enjoyed Messy play at the Little Stars Studio. A trip to Skegness Aquarium is a must! See our visit here. 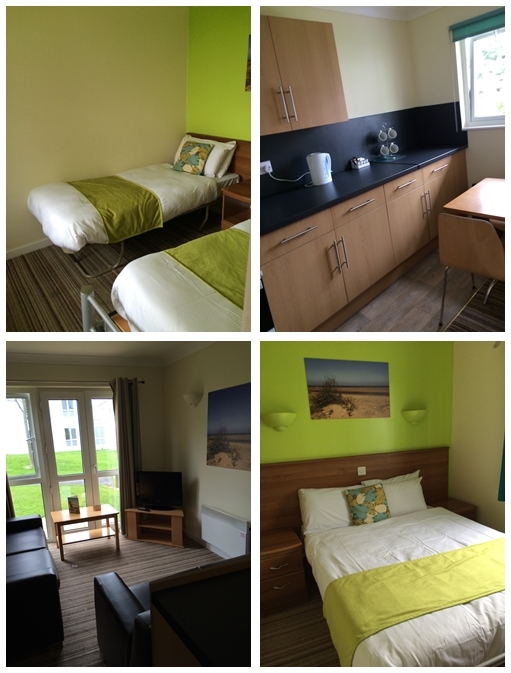 Butlins is in a good location and we were able to explore the local area. There is a large Tescos and Morrisons nearby to stock up on supplies. If you decide to go to Butllins join imutual* and get 3.5% cashback on your break.